A must for all racers in the shop or at the track. 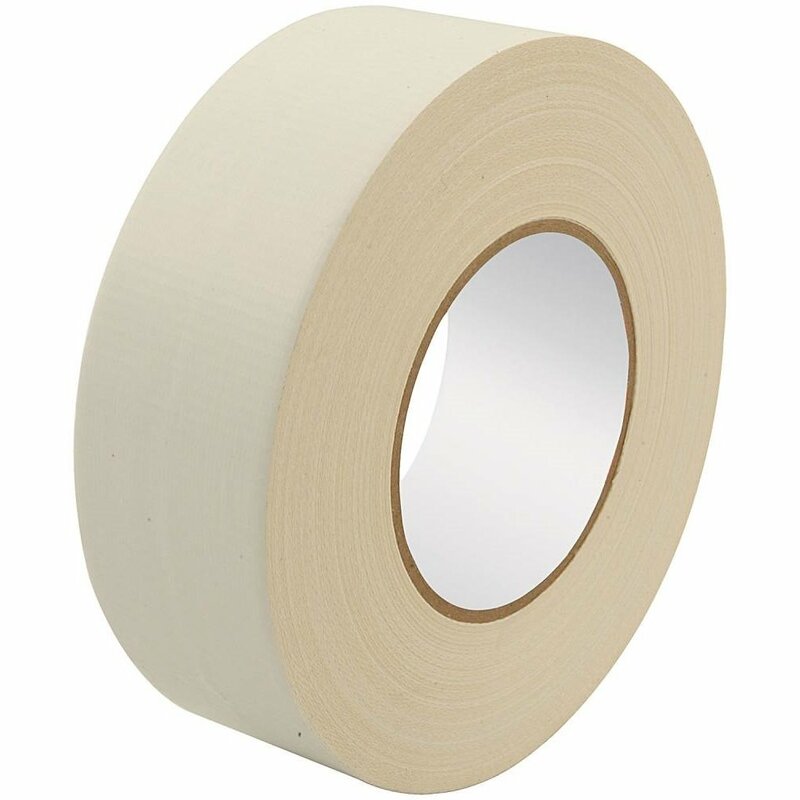 True “Racer’s Tape”. Comes in white, red, black, yellow, blue and orange.